St. Patrick’s Day is traditionally observed by the wearing of the green. But St. Baldrick’s Day, celebrated at the University of Virginia on March 23, requires a much bigger commitment: revelers go bald for a good cause. The premise behind St. Baldrick’s Day is simple. Volunteers solicit donations to support cancer research, and in exchange for the funds they agree to have their heads shaved to show solidarity with children who lose their hair during cancer treatment. Many participants do it to honor a family member or friend who is fighting cancer, or who died young from the disease. Organized by fourth-year Erin Henshaw, this year’s St. Baldrick’s Day event raised more than $52,000 for children’s cancer research—triple the amount raised last year. 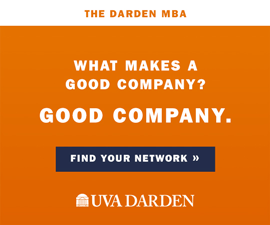 Participation was also way up, from 16 “shavees” in 2006 to more than 60 this year, the vast majority of whom were UVA students. “My family has been involved in shaving their heads for six years,” says Henshaw. It began when her father’s business partner lost his 9-year-old daughter to cancer. 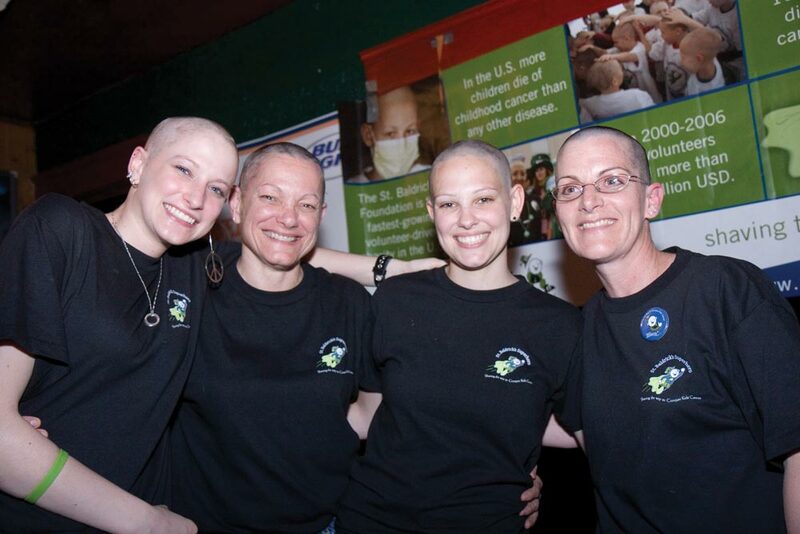 This year, Henshaw, her sister, mother and stepmother all had their heads shaved at O’Neill’s, a bar on the Corner and the site of the event for the past two years. The first St. Baldrick’s Day was organized in New York City in 2000. Last year, St. Baldrick’s Day events—always celebrated in March, and often observed in Irish pubs—were held in 42 states and in Bermuda, Hong Kong and Argentina. Worldwide, the events raised more than $8 million, primarily for the Children’s Oncology Group.